A 4 days program designed to encourage you to break out of your shell, face your fears and unleash your resilience. Planning, preparing, performing, it’s a formula that applies not only to the wilderness but to the expedition of life. The back country provides the ideal setting for this unique, experiential education. 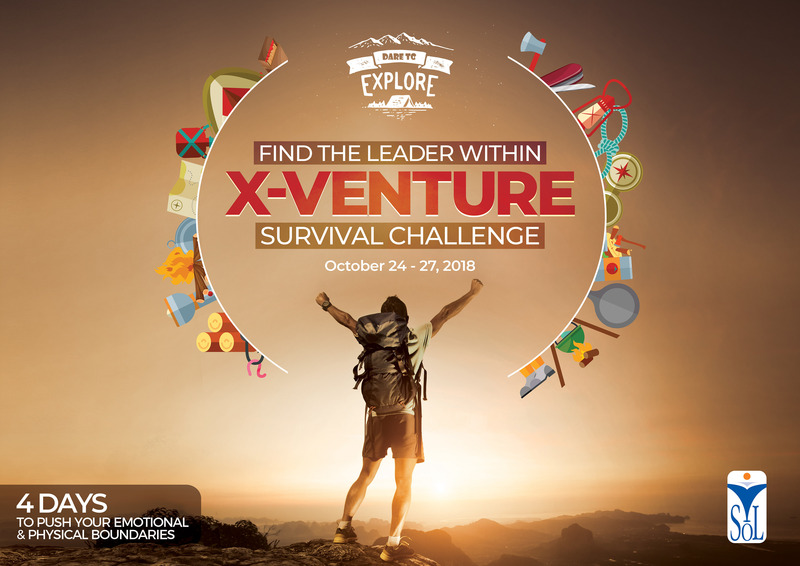 Survival Challenge: The name explains it all, this year’s X-venture is designed to push you to your limits, to stretch and then reflect the choices you make. The theme survival challenge is not challenging the participant’s physically but also challenging them emotionally, the Sol trainers will run sessions on emotional survival as well as plan some physical activities.